Yes, we are heading into the home stretch here. How can a month go by so quickly? I think I have only managed to complete maybe half of the projects I wanted to work on, but have started on some interesting new paths such as the drawings on my own handmade paper, grass and birch paper detritus archive, dying red and silver paper and finding an awesome laser cutter up here to cut future stencils. My social interactions have been mixed, with 3 OkCupid dates that never quite went anywhere (especially the sweet Hungarian writer who broke my heart) and especially in regards to the now invisible roommate who ate my food and leaves the smell of fried eggs and bacon in the air and slamming doors behind her as she sneaks in and out of the apt. 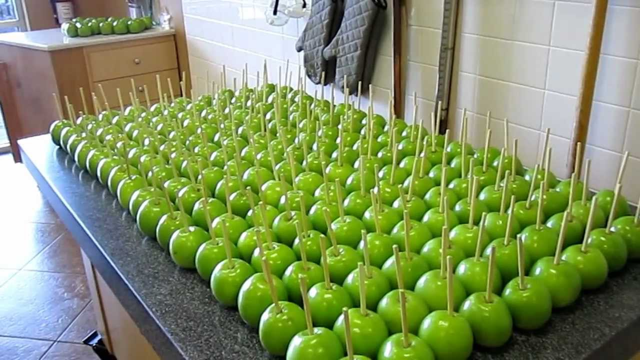 The running joke has been how many apples we have hanging around. You see for our lunches they offer either a cookie or an apple for dessert. But not everyone is eating all the apples, so finally after seeing them pile up all month and not wanting waste them all, I hunkered down and made a pan of Apple/peach cobbler for everyone. Oh how yummy it was, especially since our August nights have turned much colder up here in the Berkshires. To smell the scent of apples baking is to feel the coming of Fall. At first I said I was going to make apple sauce, but then some of the girls said why don’t you make an apple pie. 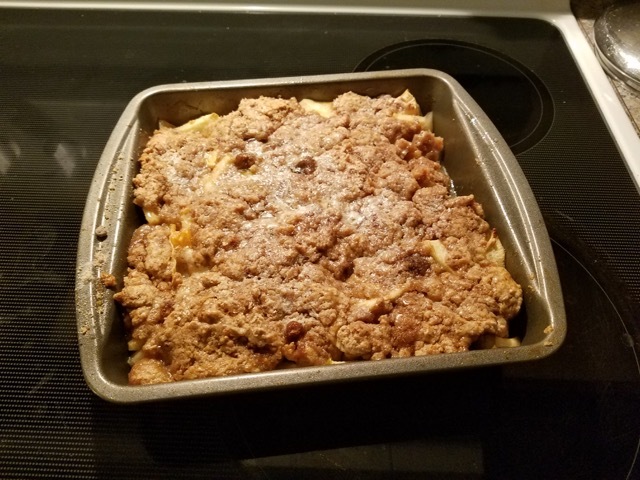 Well apple pie would have been too much to start at 9:00 at night, but I managed to cobble together enough flour, eggs, sugar, cinnamon and butter to bake the Cobbler. Just had to peel all those apples…well only 4 actually since we only have a small 9” pan to use. Each day one of the other artists posts an email with a link for ordering our lunch for the next day. She started adding some humor to these emails by adding on a picture somehow related to lunch, eating or private jokes. The one attached is what really drove me to make the Cobbler and led another artist to respond with Oooooh Noooo, no more apples! Hope you all had a wonderful summer. Thanks for following along on this most recent set of Travelogues. Will be back in NY on the 31st.